Today, March 8th, is International Women's Day. Zorra from Kochtopf and Fiordisale are hosting a blogging event and they have asked that we bake or cook something yellow to celebrate. You may be wondering, why yellow? Zorra writes, 'on this day in Southern countries, there is the tradition to give sprigs of bright yellow Mimosa flowers to women. The flowers are intended as a sign of respect, and also an expression of solidarity with the women in their support for oppressed women worldwide'. The round-up is now posted here, and here. Domestic Goddess in Training is one of the blogs that I visit regularly, and when Jules posted this recipe for Lemon Drizzle Cake, I knew it wouldn't be long before I would be baking it. It's a really fast, easy cake to throw together. I made half the amount and added some extra drizzled lemon icing on the top. A sure fire way to feed your lemon cravings in a hurry - thanks Jules! Preheat oven to 180ºc. Line 2lb loaf tin with baking parchment. Gradually beat in the eggs, one at a time. Stir in the flour and then the lemon zest. Pour this mixture into the tin. Mix the drizzle icing ingredients together, stirring until the sugar has dissolved. While the cake is still warm prick with a fork and pour the icing over cake. Leave in the tin until cool. If you want to add the extra lemon icing, once the cake is cold and out of the tin, mix the icing sugar with a few teaspoons of lemon juice and drizzle over the top of the cake. I love the icing you have drizzled on the cake. I may have to try this next time I make it. Glad you enjoyed it. Delicious! Looks amazing! Happy International Women's Day! Nic, if I didn't already have some left-over apple crumble to satisfy my sweet craving with, I would probably be in the kitchen right now making one of those. I already thought it looked and sounded great when I saw it on Jules' blog, but your pictures have just reminded me that I gotta try this recipe. I love lemon drizzle cake! That lemon cake looks so good! Thanks again Jules for posting this recipe, cured my lemon cravings fast! Ginny - thanks and happy IWD to you to! Marie - tasted yummy too! Sylvie - it's a super easy cake to make! That sounds wonderful and bright for spring! Mmm, I've having my morning coffee and thinking I nice little slice of this would set it off beautifully. Do you deliver overseas? ; ) Happy Women's Day! Good idea with the icing. Looks delicious! What a beautiful delicious looking cake! I love all things lemon, and was actually given a few lemons yesterday, something rather rare for Peru! This is a lovely looking lemon cake and what a great entry!! Wow! Does that ever look delicious and the icing looks amazing too! Great photos! That is cake worth celebrating with, Nic!!! YUM! mmmm, yes, I did spot that lemon cake also love the addition of the drizzle. Yummy! That looks fantastic! I usually prefer lemon cake to chocolate cake as it is not as sweet - this one looks particularly wonderful and sounds like a doddle to make - thanks! You can't beat lemon drizzle cake. 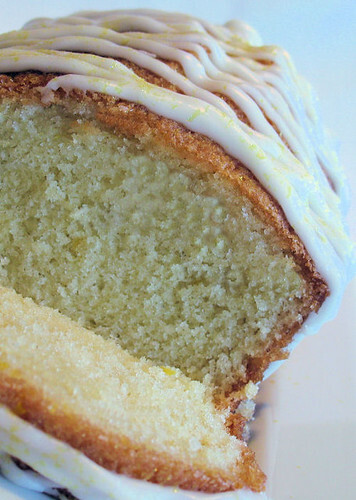 The icing looks beautiful - I think the best lemon drizzle cake I have ever seen. visiting your blog for the first time and loved your content. will try to visit more often...greetings to you from Botswana. Thank you everyone for the wonderful comments, I really appreciate them! Anamika - greetings to you too! Thanks for visiting, hope you come back soon! Your work, as always, is outstanding. your icing is so thick. Mine always turns out so runny no matter how what i do. 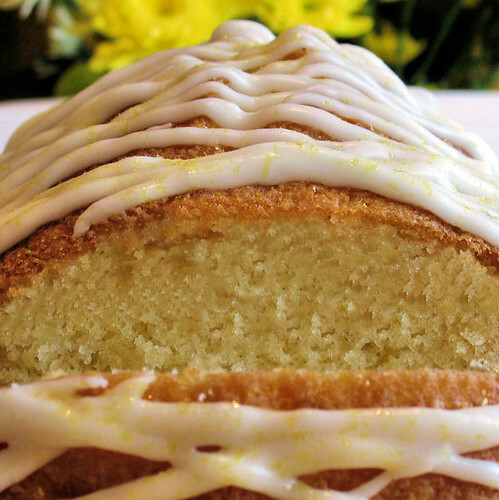 Lemon cake is not complete without drizzles icing.